The game will come to PS4 and PC. 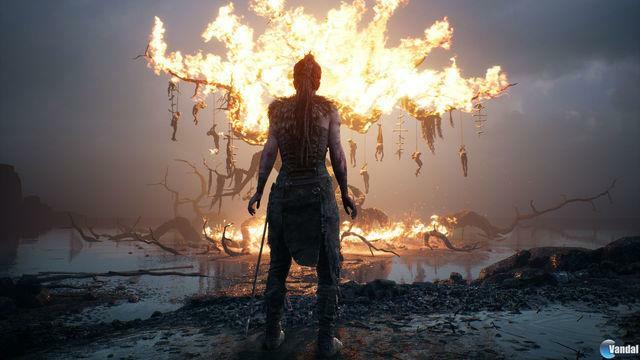 Ninja Theory has revealed new details about Hellblade: Senua’s Sacrifice, the new video game study for PlayStation 4 and PC, on this occasion, with emphasis on the design and the conception of his protagonist, Zenua. 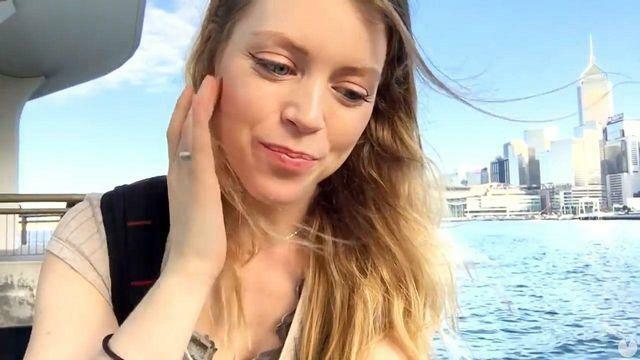 Zenua, that will be interpreted by Melina Juergens -video editor on Ninja-Theory-explains in the video how it has prepared you for demanding role, as well as tells us about his experiences with motion capture and study of some psychotic illnesses -something vital to the character-. Melina has been trained physically in order to understand the strength and the skills of Zenua in the game, as well as it has assimilated certain mental properties, some of which, recounted in Ninja Theory, would be vital in the gameplay end of the title. 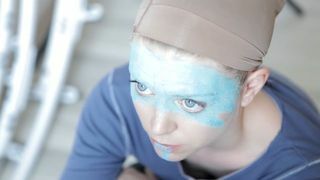 Hellblade: Senua’s Sacrifice will be a game of action in third-person combat melee in which the story and the narrative will have a very important role. In him we will have to accompany Zenua on a journey into hell itself. Ninja Theory has already made it very clear that the mental health and the demons of the heroine of the game, will be vital in the argument.